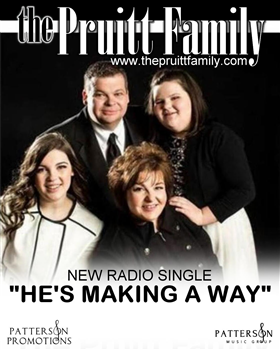 The Bates Family are so excited about their new radio single "Dinner With The King" hitting radio next week. 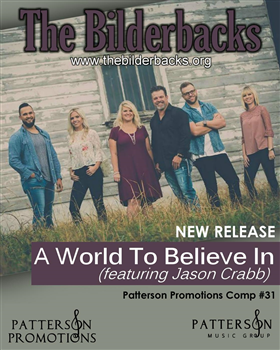 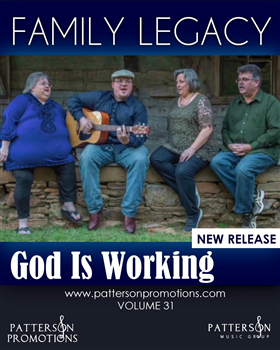 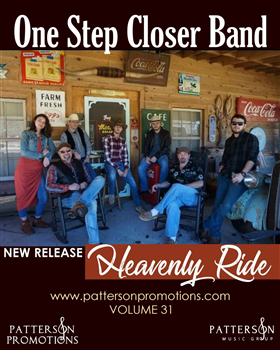 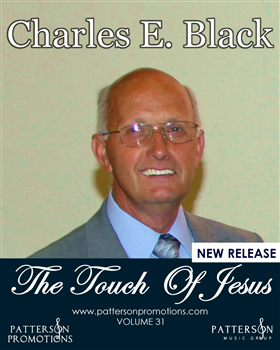 This song was written by Tim Bates and co-written by Tammie Herring who has over 65 cuts performed by industry leaders such as The Tribute Quartet, Dove Brothers, The Hyysongs and others. 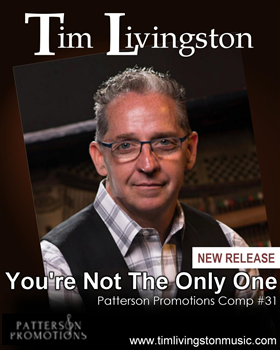 Tim stated " It was so fun writing with Tammie, I think we laughed more than we wrote. 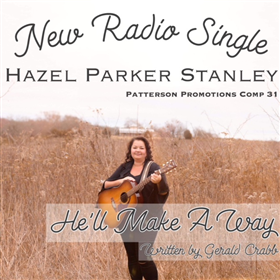 We knew this song was special when the final draft was finished and we had a feeling that this would be great for radio". 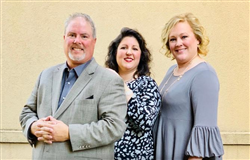 Dinner With The King is found on the latest Bates Family project entitled "Miracles" visit www.batesfamilygospel.org to download the single or the complete project. 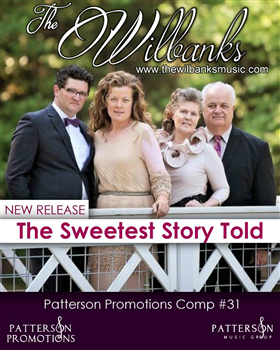 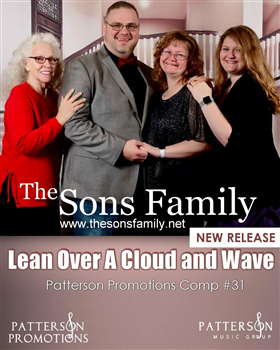 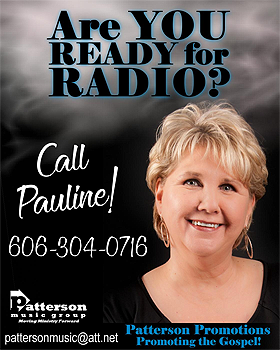 Call your local Southern Gospel station and request it today.